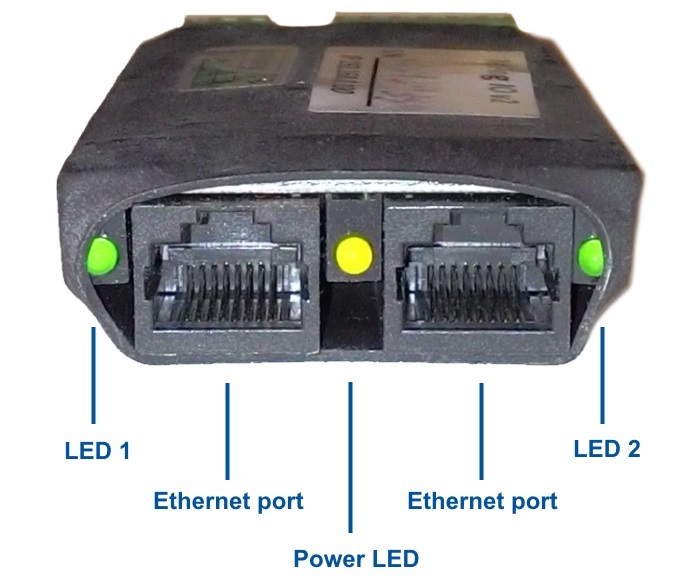 A server room monitoring solution for remote monitoring of sensors via Ethernet/Internet network. 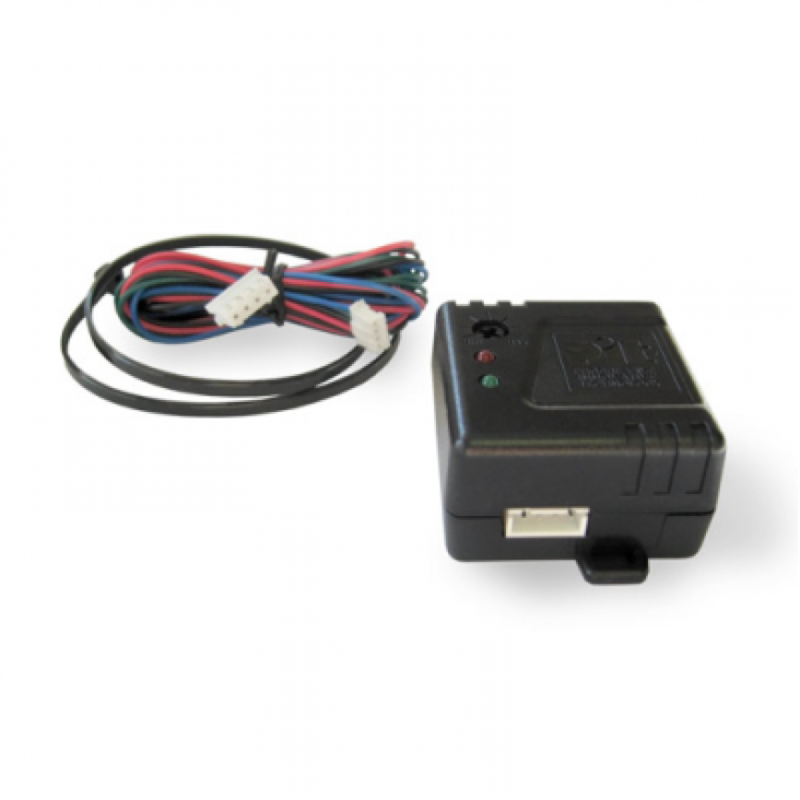 It allows to receive information on statuses and notifications of sensors remotely when they are triggered. 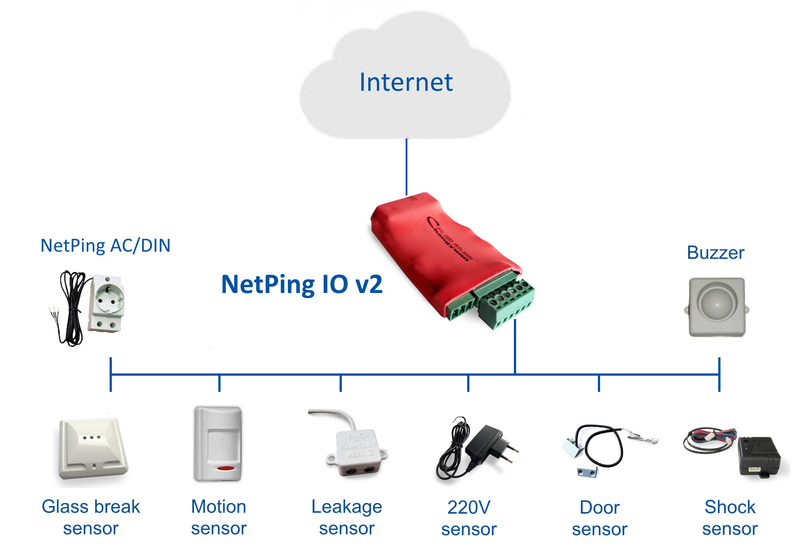 NetPing IO v2 is a device for remote monitoring of sensors. 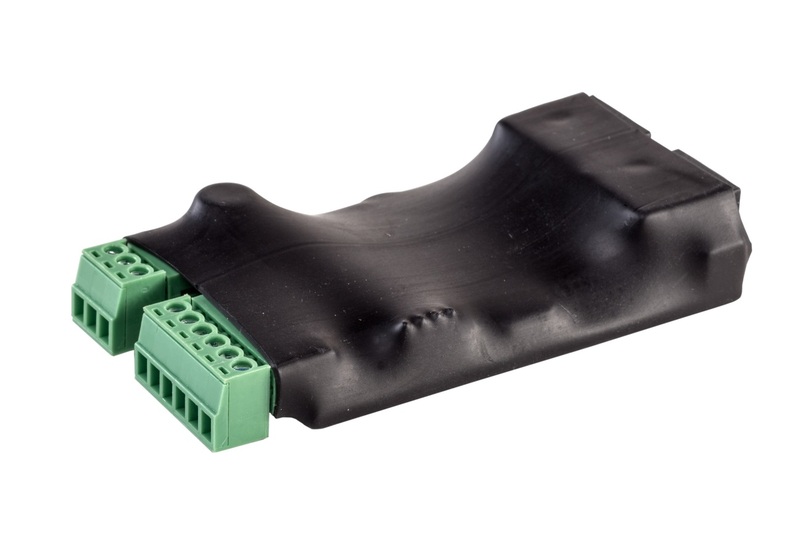 It provides a possibility to plug up to 4 external sensors. 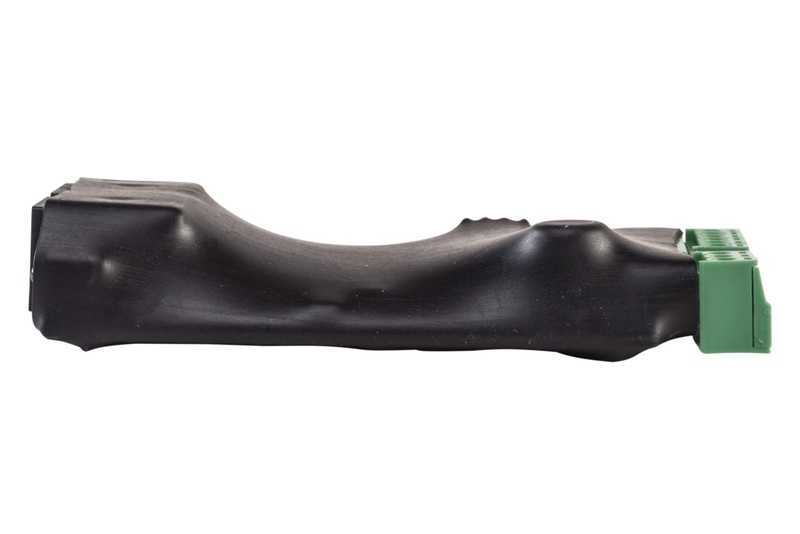 A device has got no case and is packed into the heat-shrinkable tubing. 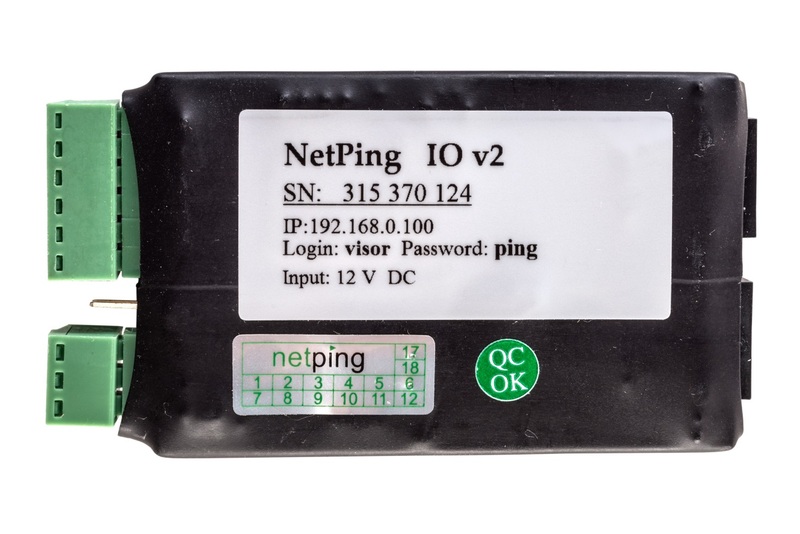 NetPing IO v2 is the cheapest server room monitoring device in our model line. 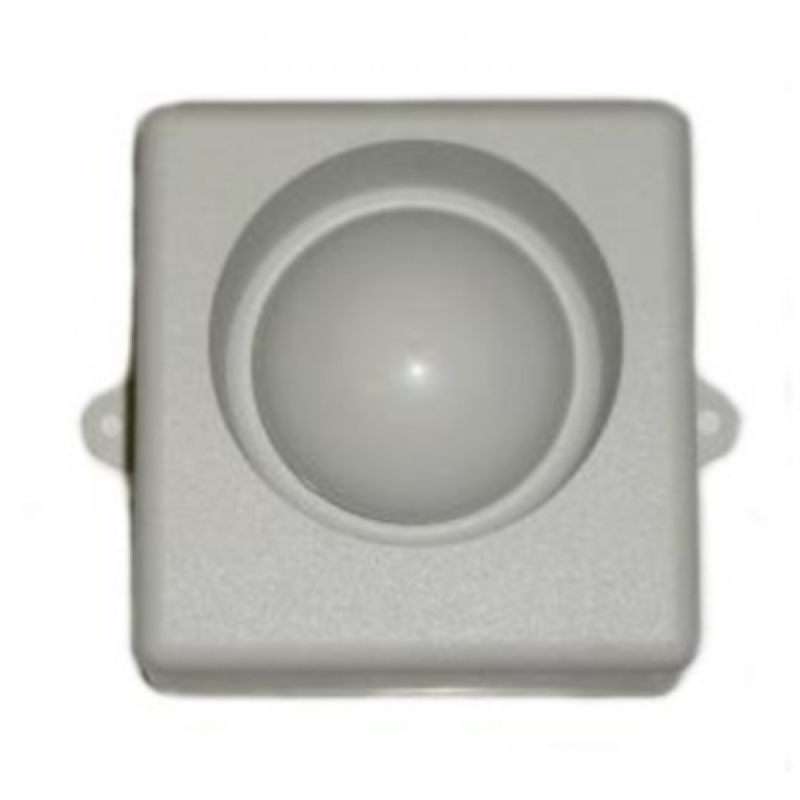 Pluggable sensors, such as a door, motion, shock, glass break sensors will warn about unauthorized access. 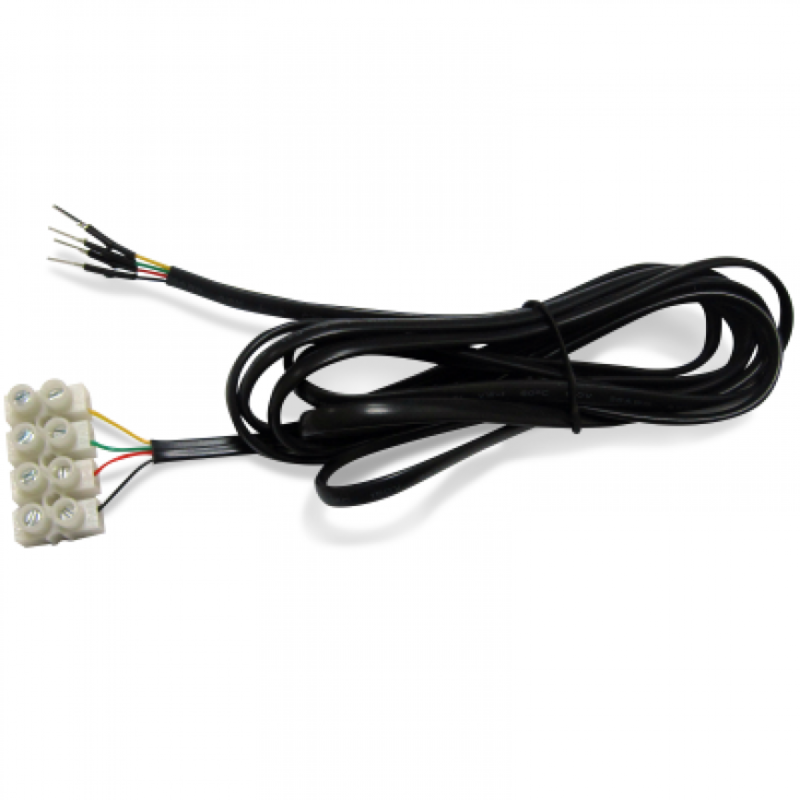 Leakage sensors will allow to receive timely notifications about emergencies, and supply voltage sensor will allow to receive timely notifications about disappearing and appearing of power in a home network. 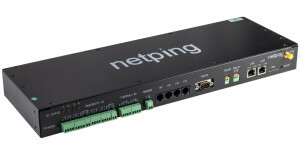 NetPing IO v2 server room monitoring unit is shipped without a power unit. 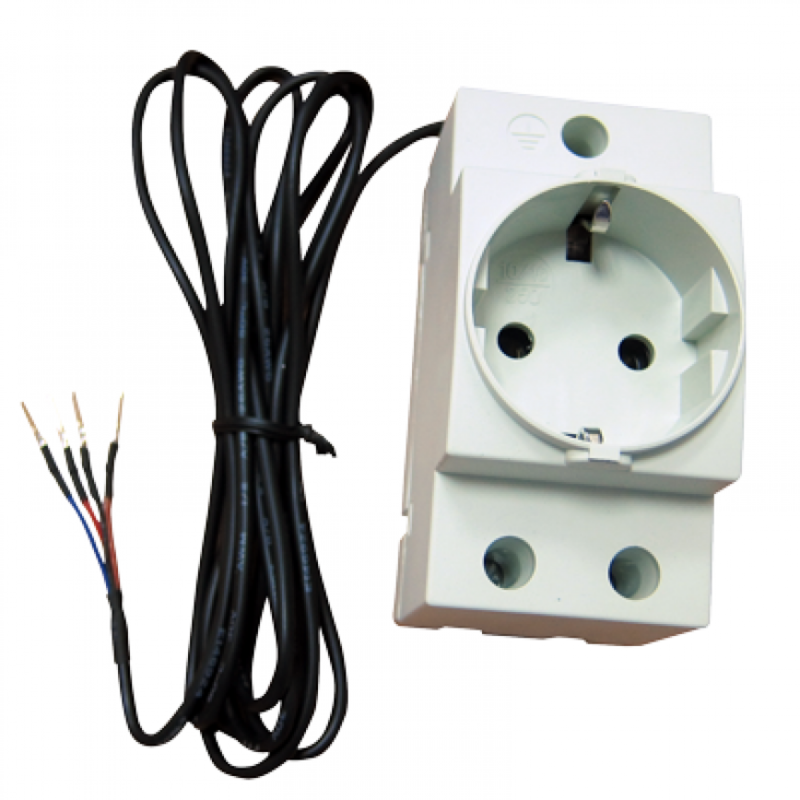 For its operation, it is possible to use any external power unit with a voltage 12V and a current more than 0.4A or purchase appropriate power unit from us: power unit 12V 0.5A. 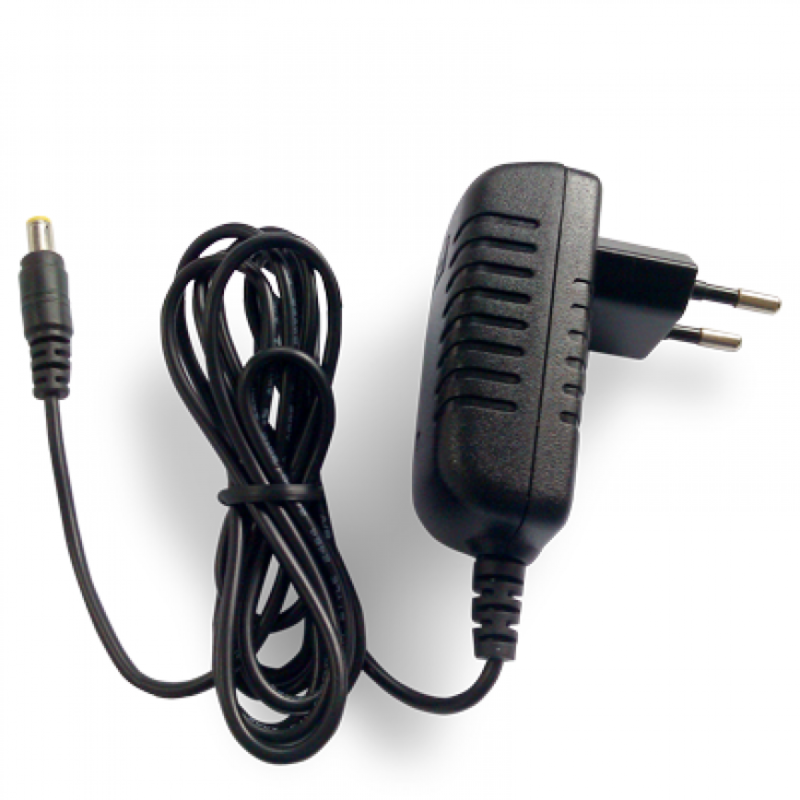 For more convenient connecting of a power unit to a device, a device is packaged with a specific adapter. 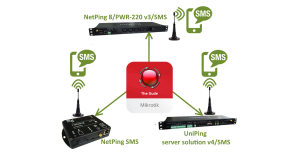 Email - an monitoring unit can send Email messages directly through an SMTP server. Both notifications about sensors triggering and periodical reports about sensors status are sent via Email. 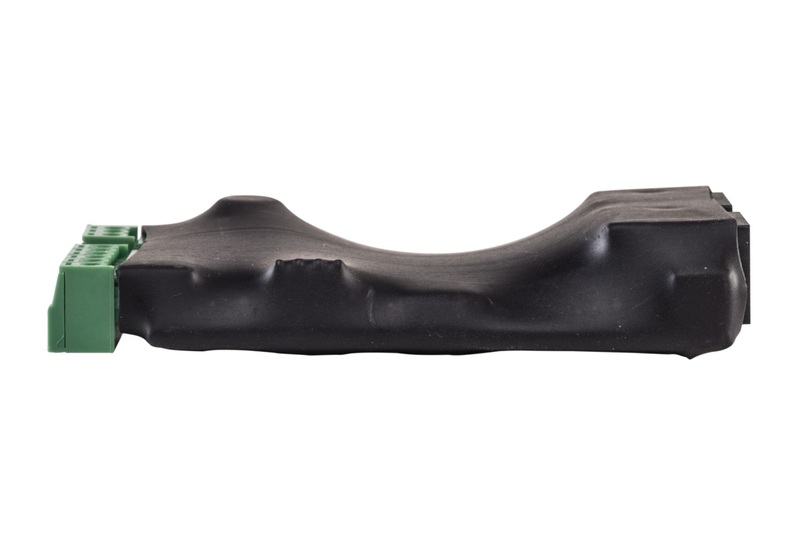 It performs security and monitoring functions. 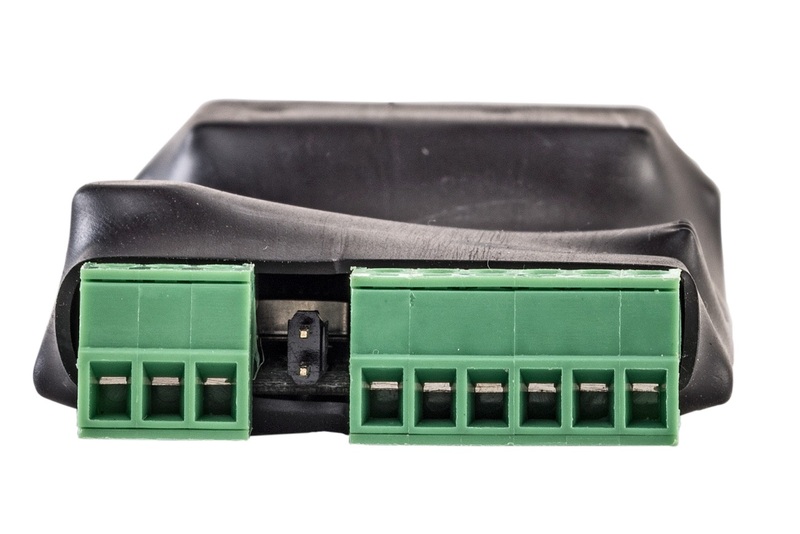 It helps to track opening/closing of a door into a server room or the same of a door to a switch cabinet with equipment. 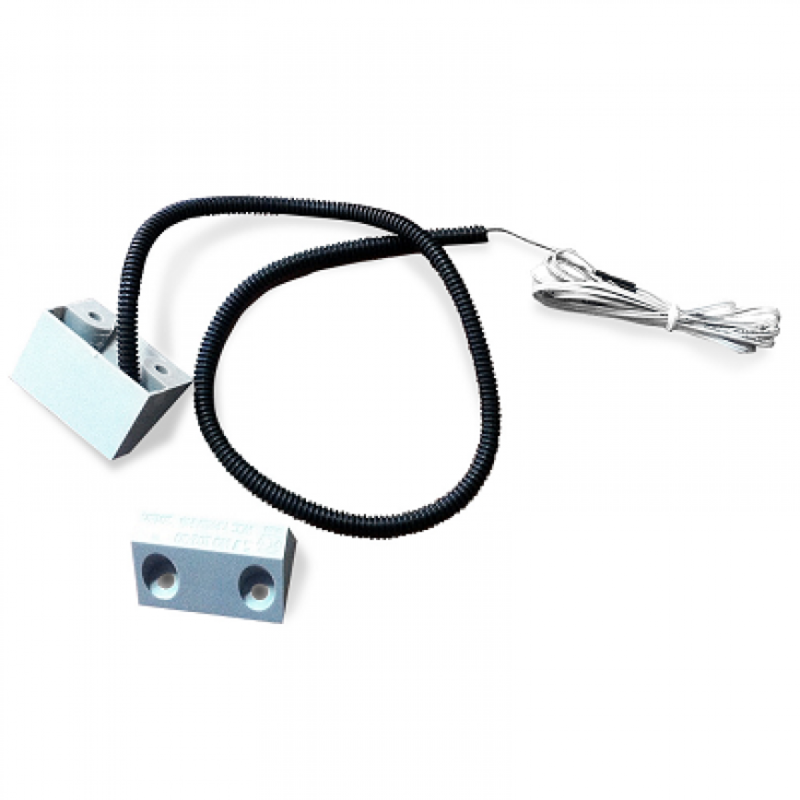 It is installed in a corner of a window glass and issues a warning when there is an attempt of a glass brake. 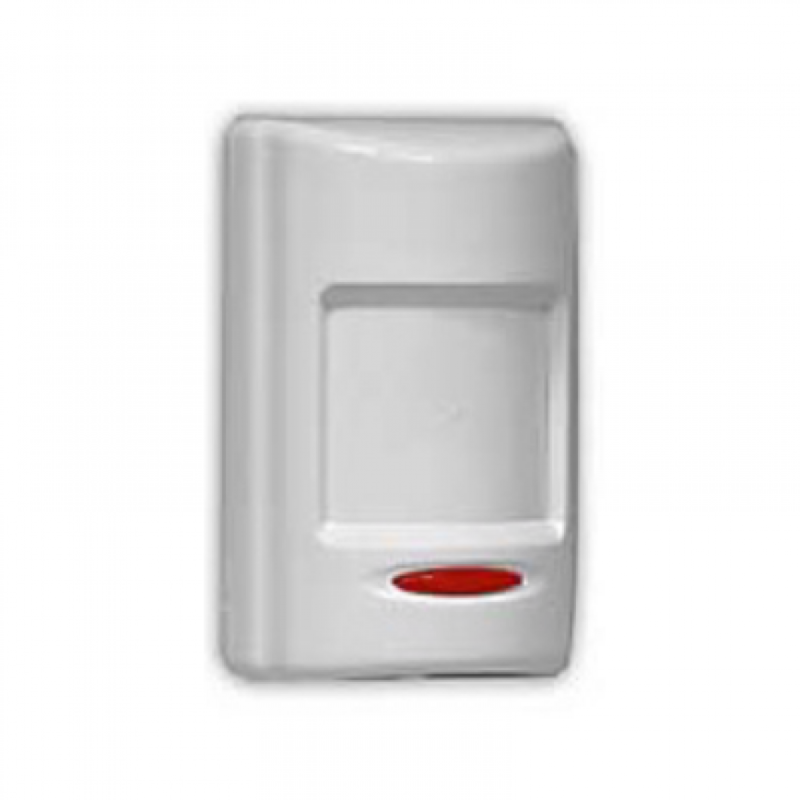 It is commonly used for anti-vandal purposes as well as for sending timely notifications about an attempt of an entry into a room through a window. 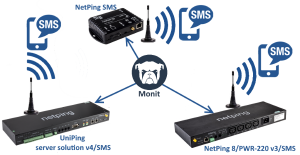 This protocol together with dedicated server software can be used for collecting text log files of different devices operation in a network, including NetPing server room monitoring devices. This can be very useful for collecting and analyzing statistics. A device does not have a built-in nonvolatile clock, therefore a device uses a constant synchronization with time sources in the Internet (NTP servers). 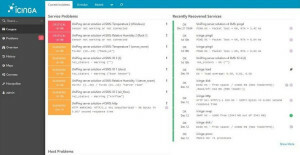 Synchronization with sources of an accurate time is important for a function Schedule operation as well as for accurate time tags in a device log file. 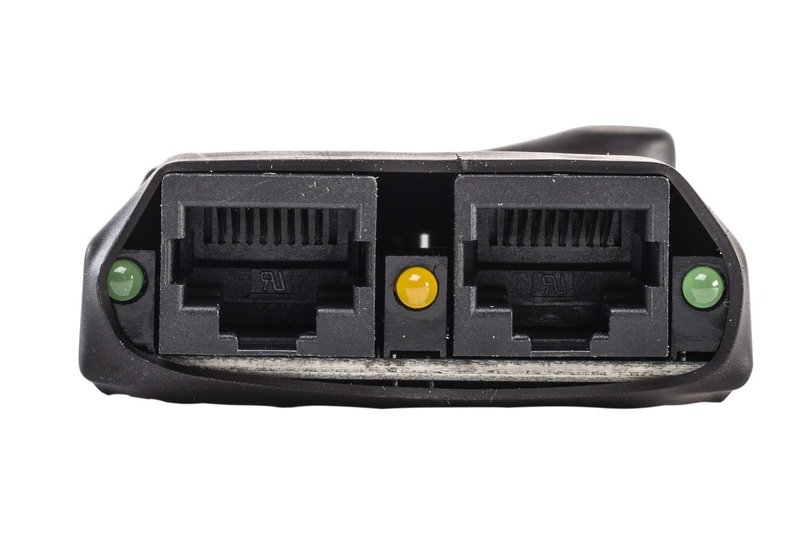 In a regular mode, NetPing IO v2 is powered from a 220V network, but in case of turning off a power supply it is sometimes necessary to continue a device operation. 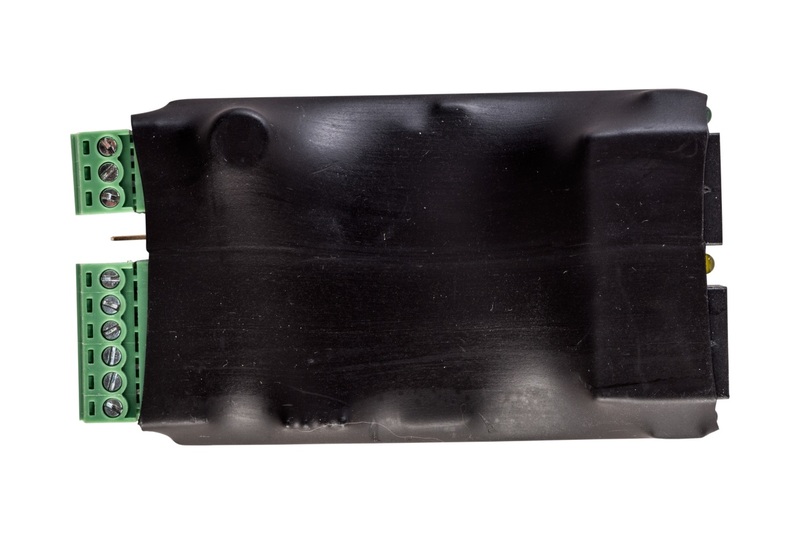 It can be important to transfer critical notifications about sensors triggering as well as to transfer a notification about a power supply shutdown. 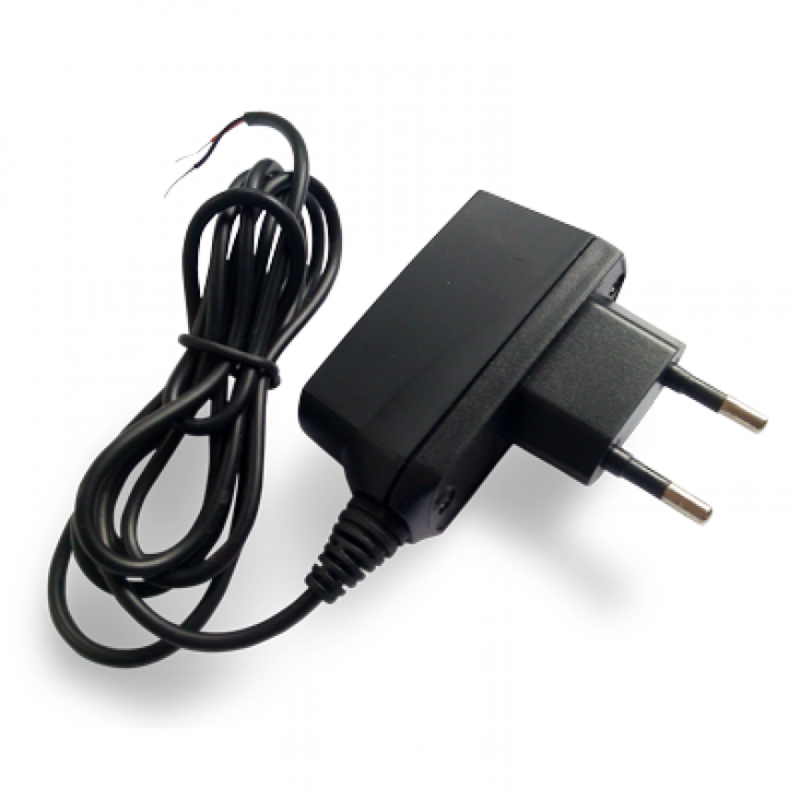 A special device NetPing Mini-UPS with a built-in battery will provide a backup power supply when a main power supply is turned off. 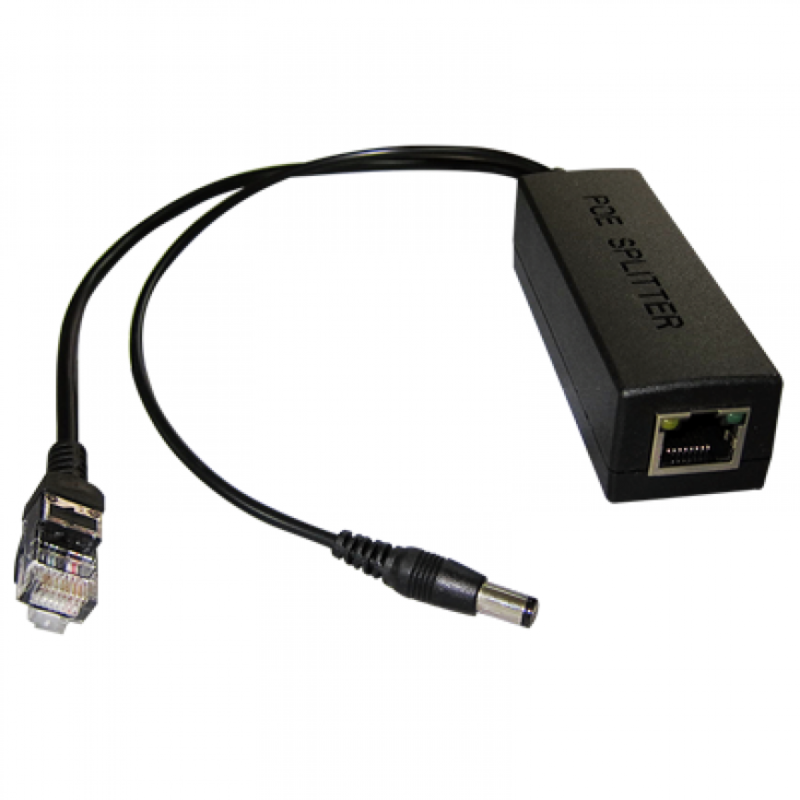 This is a power adapter, which can be used to feed NetPing server room environmental monitoring solutions.